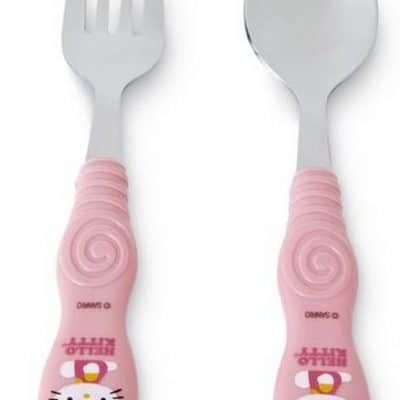 Save 50% off Hello Kitty Dream Lites! 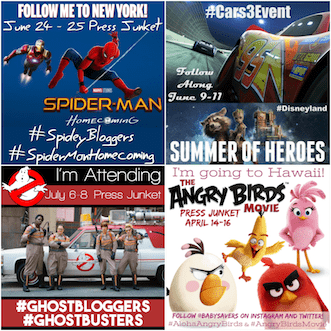 Plus FREE In-Store Pickup! 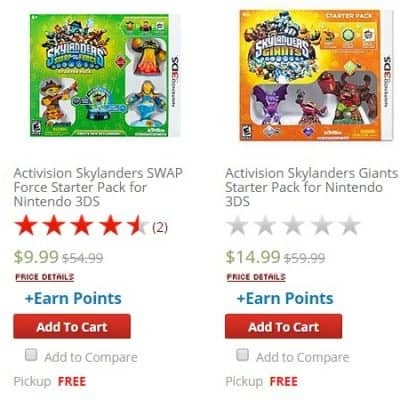 Skylanders Starter Packs as low as $9.99! 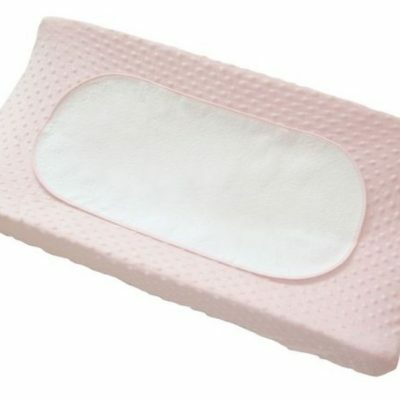 Plus FREE In-Store Pickup! 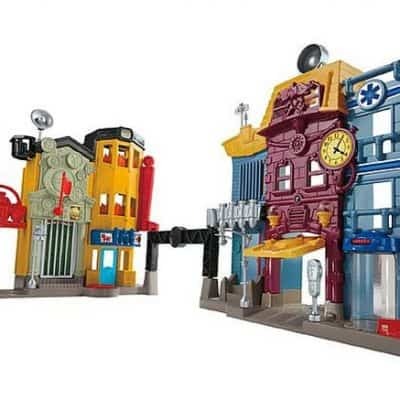 Kmart.com: Imaginext Rescue City Center only $19.99! 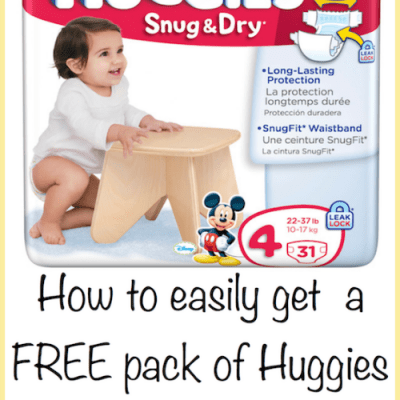 Plus FREE In-Store Pickup! 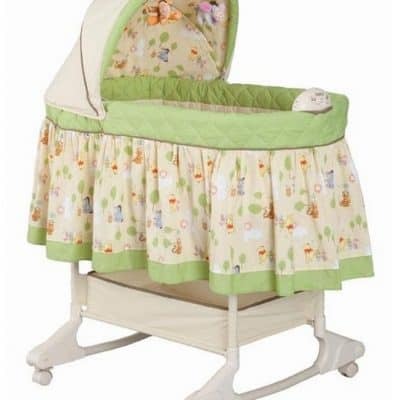 Kmart Clearance Deal: Save Over 50% off Disney Baby Rocking Bassinet + FREE Shipping! 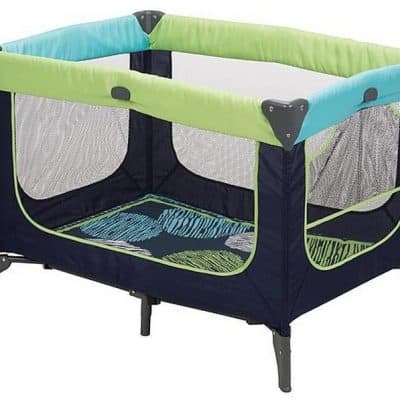 Kmart Clearance Deal: 50% off Boppy 2 Piece Changing Pad Cover Set + Pick Up In-Store for FREE! 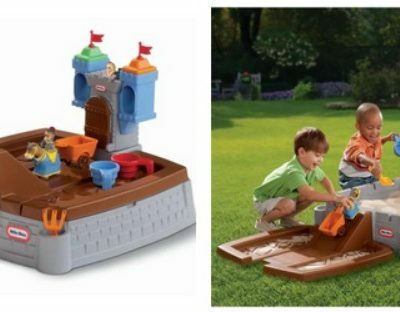 Kmart: Little Tikes Castle Adventures Sand Box just $45.89! 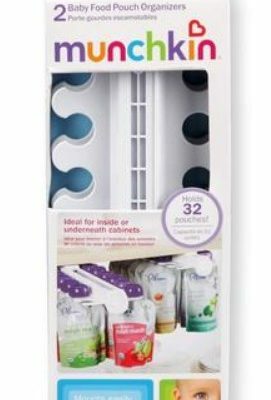 Kmart: Munchkin 2-Pack Baby Food Pouch Organizers just $2.99 + Pick Up In-Store for FREE! 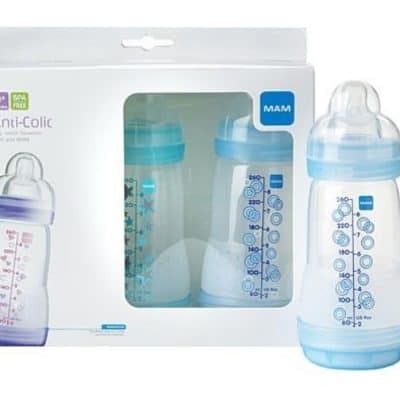 Kmart: MAM Baby 3-pack Anti-Colic 8 oz Bottle, $8.99 + Pick Up In-Store for FREE! 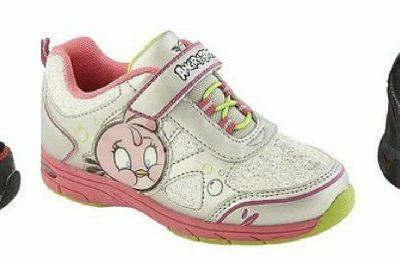 Kmart: Angry Birds Shoes just $9.99! 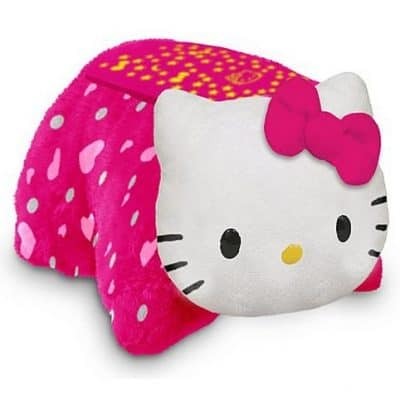 Slipper only $4.99! 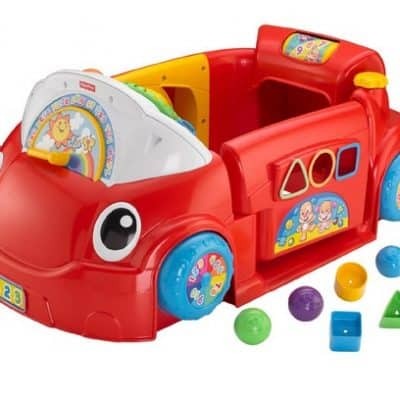 Kmart: Laugh & Learn Crawl Around Car $49.99 + Pick Up In-Store for FREE! 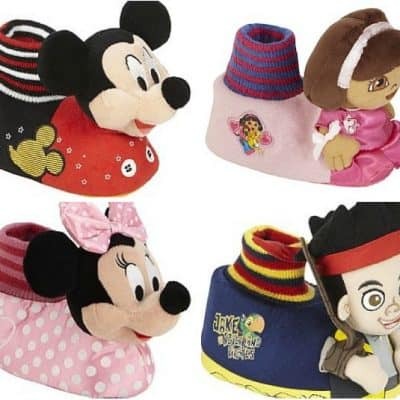 Kmart: Toddler Disney Slippers as low as $5.99! 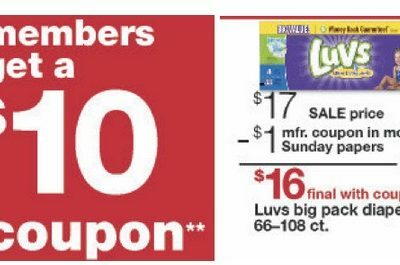 Pick Up In-Store for FREE!